Socialist Party presidential candidate Fred M’membe says there is no need to respond each time a ‘dog’ barks. He was responding to allegations by Wynter Kabimba that he and other Socialist party founders are gay and are getting funding from gay movements. M’membe further said an unsound doctrine built on falsehoods will not last. 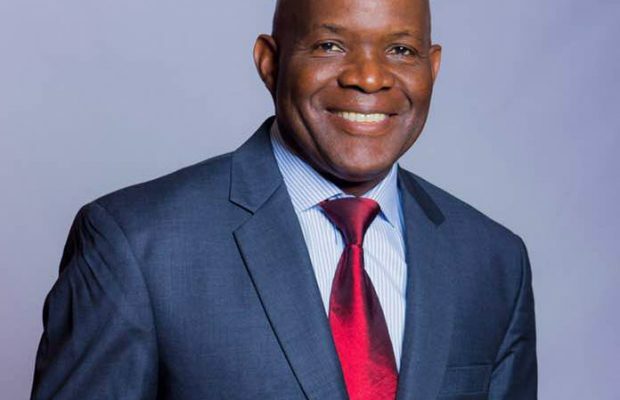 in a video statement issued yesterday, M’membe stated that it was not that the Socialist Party did not want to respond to attacks but held a view that a real struggle must be waged against real enemies. “It’s not that we don’t want to respond to attacks. As Winston Churchill said ‘you will never reach your destination if you stop and throw stones every time a dog barks.’ We will also hold that a real struggle must be waged against real enemies, not imaginary enemies and we think that cheap attacks on people are undignified and totally useless,” stated Dr M’membe, the Socialist Party deputy general secretary who was unveiled as the party’s presidential candidate a week ago. Last week, Rainbow Party general secretary Wynter Kabimba during a radio programme accused the Socialist Party of being formed following disagreements about possible party funders for the Rainbow whom he alleged were homosexual . Kabimba further accused the Socialist Party founders did not believe in God, another reason that he alleges forced them to leave Rainbow. But the Socialist Party has dismissed the allegations.